In a progressive career with the organisation, Tara Hawley has gained exposure in roles that not only make her familiar with the operations of the franchise, but also within the network offices. Known as one that provides solutions, she has provided training and guidance to offices that gives them a structure to provide efficiency and transparency. 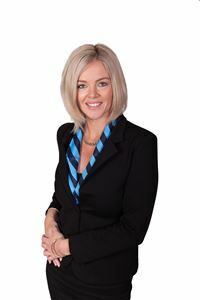 This extensive experience with the Harcourts group and contact with offices throughout Queensland has provided Tara with not only a detailed knowledge about our systems and support, but also a fine tuned sense of how our services can take a real estate business to the next level. As the Business Owner, she works for and with her staff to provide the most effective methods to ensure their success.